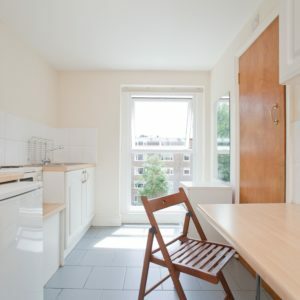 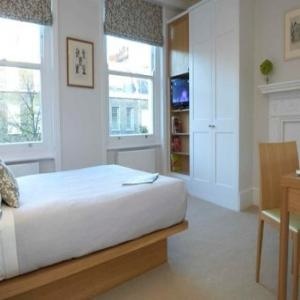 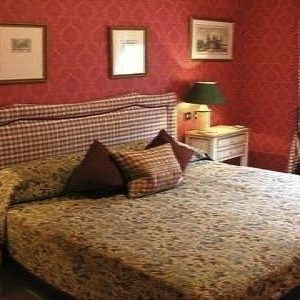 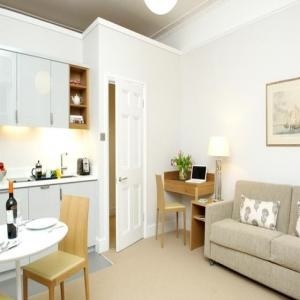 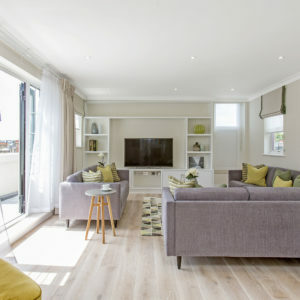 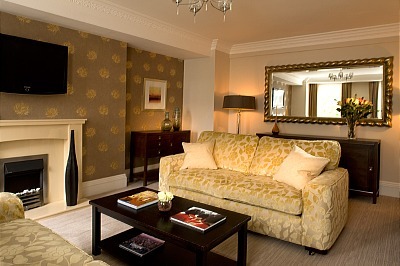 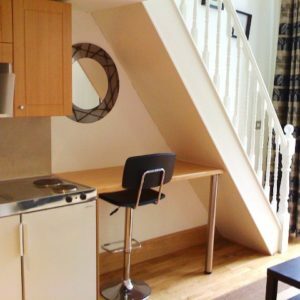 Great serviced single studio flat located in the heart of Belsize Park, one of London's most elegant and trendy suburbs, near the famous Hampstead Heath. 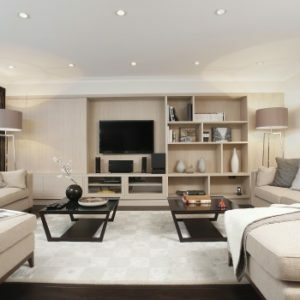 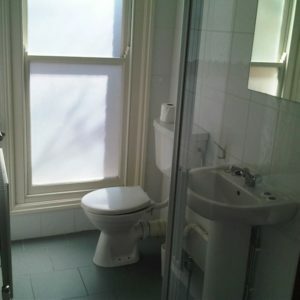 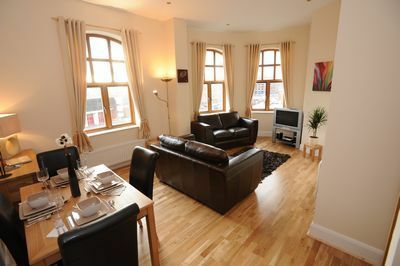 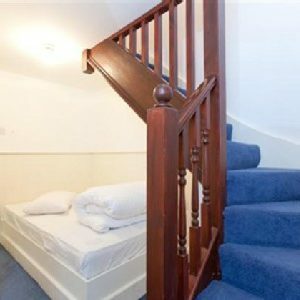 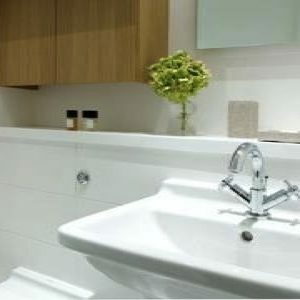 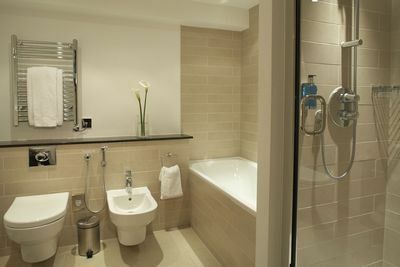 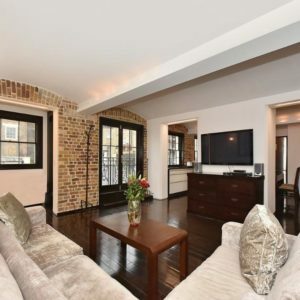 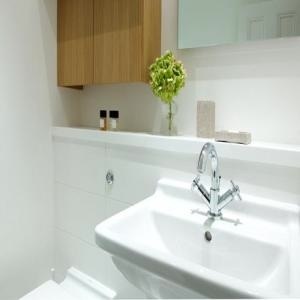 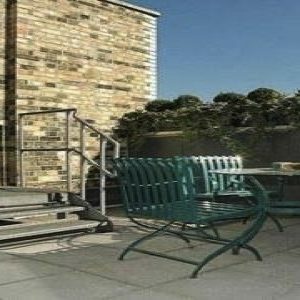 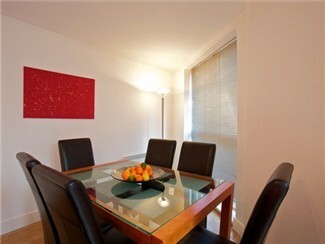 Modern and fully air conditioned One Bedroom apartment in Old Street area, on London's Square mile. 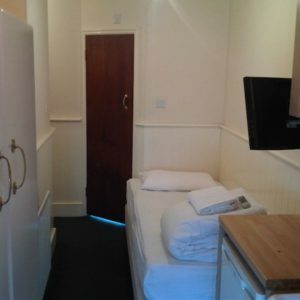 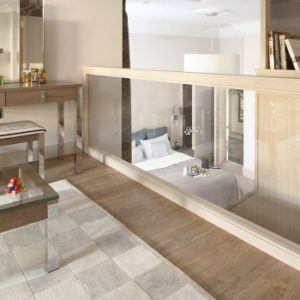 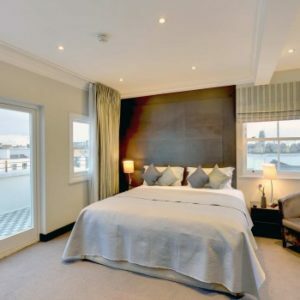 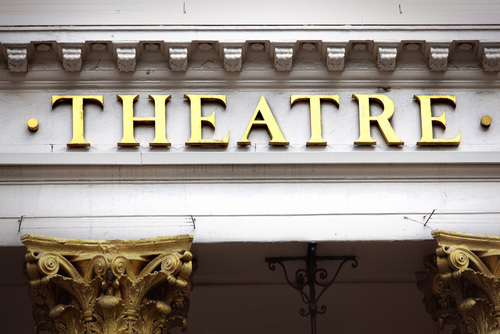 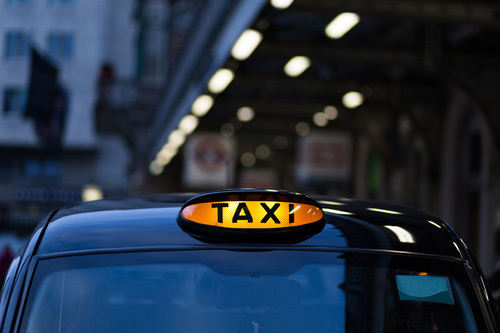 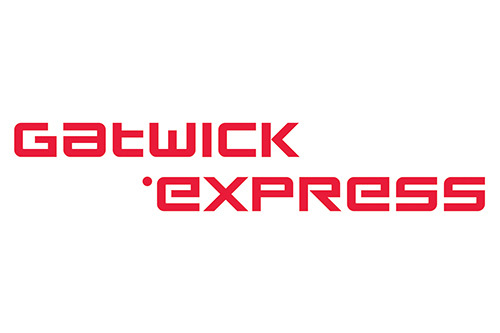 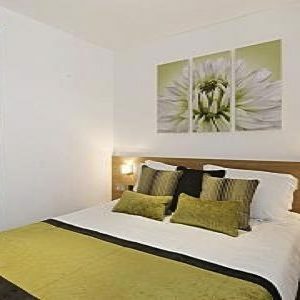 Convenient for business travellers due to its proximity to Liverpool Sreet and the financial district and great for holdiay travellers as it's close to all bars, clubs and restaurants of trendy Hoxton area. 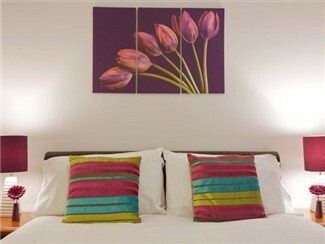 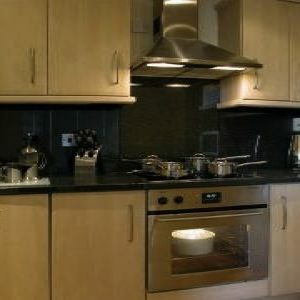 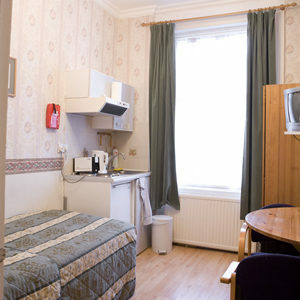 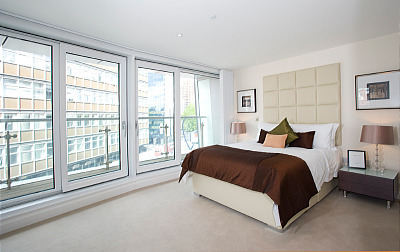 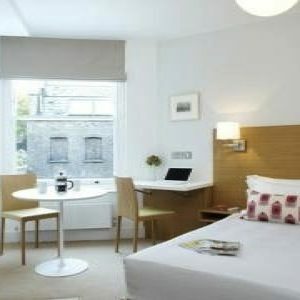 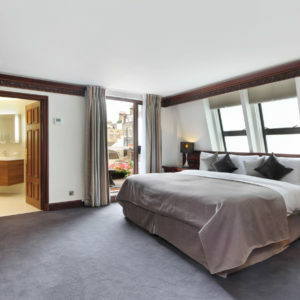 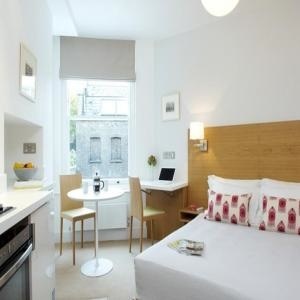 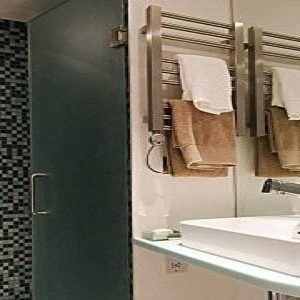 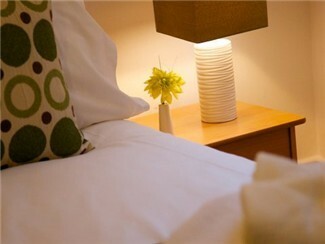 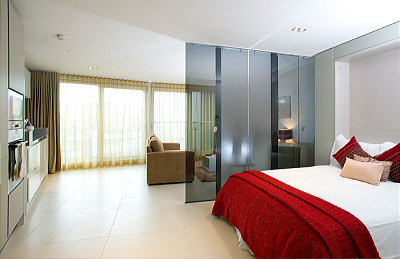 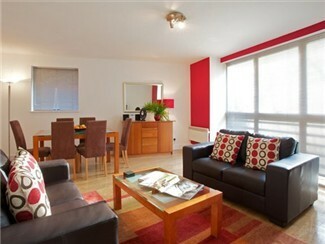 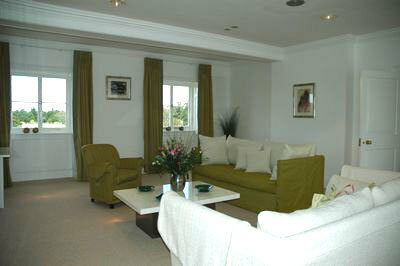 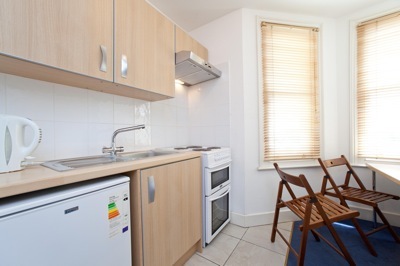 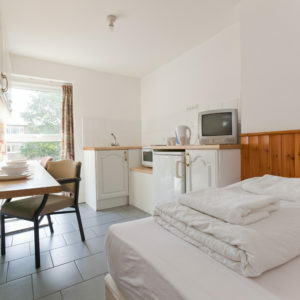 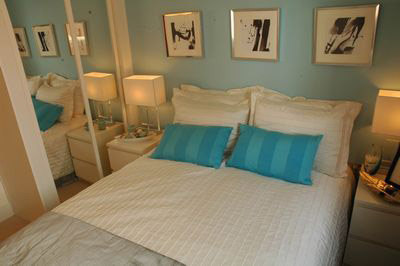 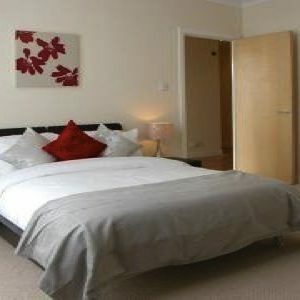 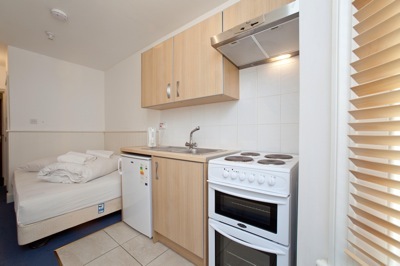 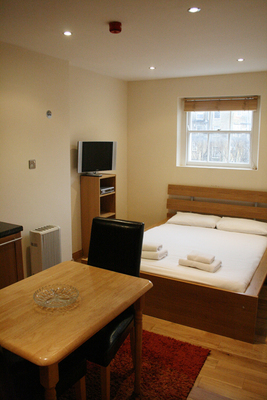 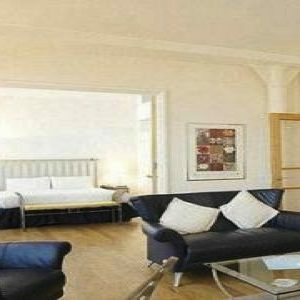 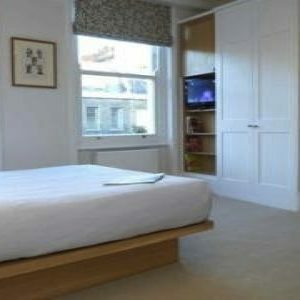 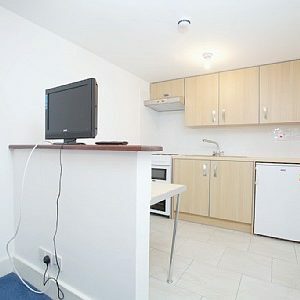 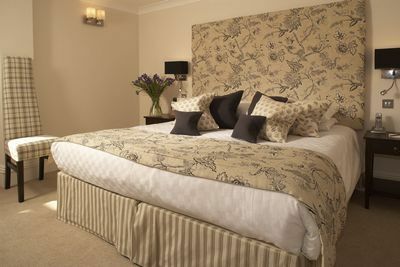 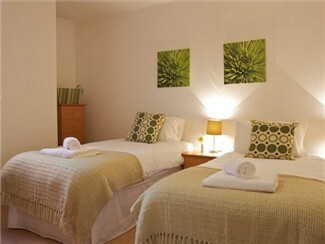 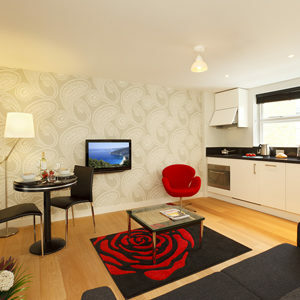 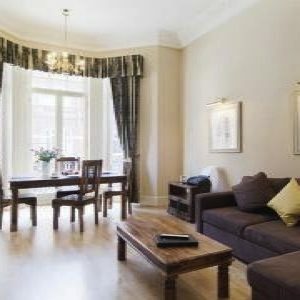 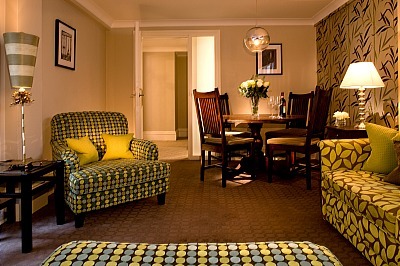 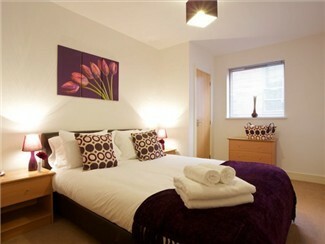 Contemporary and fully air conditioned serviced studio flat in Old Street area, on London's Square mile. 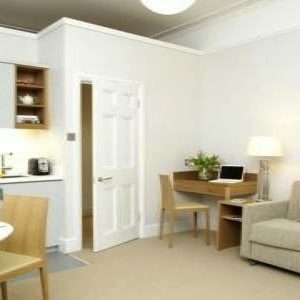 Convenient for business travellers due to its proximity to Liverpool Sreet and the financial district and great for holdiay travellers as it's close to all bars, clubs and restaurants of trendy Hoxton area. 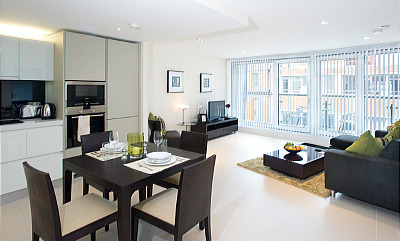 Relaxing and contemporary Two bedroom apartment in the Waterside Park development in West Drayton, juts 30 minutes to Central London by train.